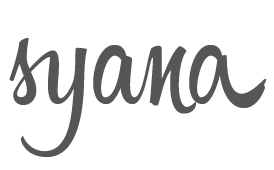 As our excitement arises becasue Spring is finally here, what is even more exciting is that SYANA Gurmat Camp is only 3 months away! 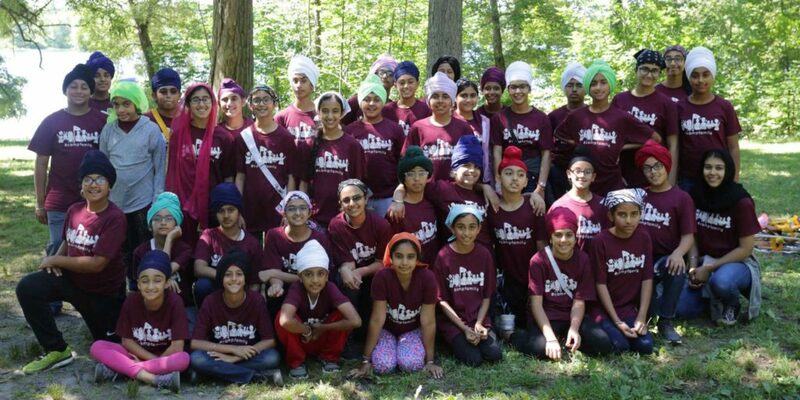 We know this is the time summer and vacation plans are being made so we wanted to take a moment to share the dates for our upcoming SYANA Gurmat Camp. This year, camp will be held June 30th – July 6th at YMCA Camp Copneconic in Fenton, MI. We are looking forward to seeing our old sangat and meeting new friends as well so we hope you take advantage of this opportunity to come together to learn, have fun, and immerse yourself in sangat. This year is especially special – 2019 marks the 550th year since Guru Nanak’s arrival into this world. We will spend the week learning and understanding about the revolutionary path that was established by our Guru. Come join us for an exciting week of Keertan, classes, workshops, and connecting to the Guru and Sangat. Please stay tuned for more information regarding registration. Looking forward to seeing you all soon!